Congrats Rosedale and Ramsey Park – almost there! Congrats to our Rosedale neighbors to our South! They have absolutely transformed Ramsey Park, in less than 3 years, through an amazing all community – neighborhood, local business, City and Austin Parks Foundation – collaboration. Have you seen it – impressive! We admire what they've done (and hint hint, are learning their best practices, look out NW Park!). They are within 5K of their overall fundraising goal of $480,000! WOW! We can help them get there! All donations help, and you can even purchase an inscribed brick or paver to be a permanent part of the park. Visit http://www.ramseypark.org/donate to donate. 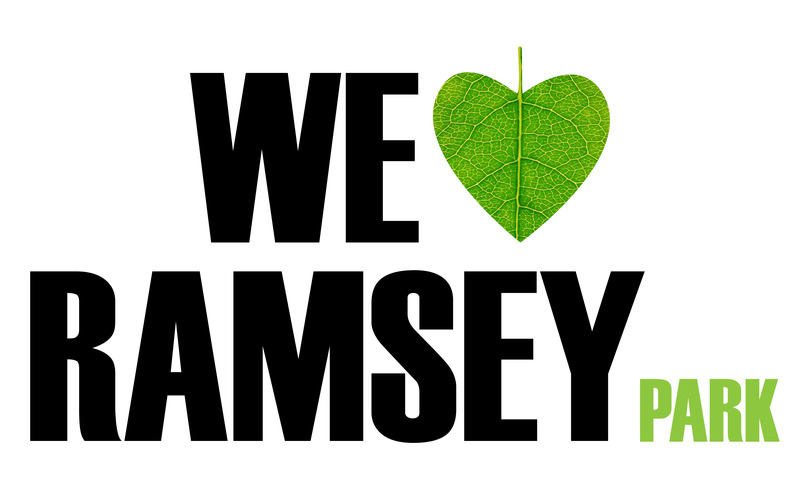 Congrats to all who are part of We Love Ramsey Park – you've done great stuff, and are a model for us in Allandale!